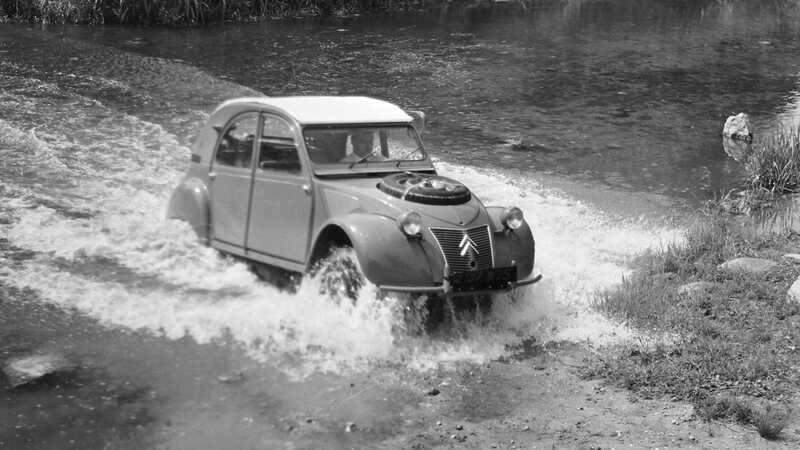 The Citroen 2CV is now over 70 years-old and is credited with being the vehicle that got France moving. Just like the British Mini and Italian Fiat 500, the 2CV was cheap to buy, cheap to run, and cheap to fix. It is also famous for having the design criteria of being able to cross a plowed field without breaking any raw eggs onboard. However, what if you wanted to venture further off the beaten track than a simple field? That’s where Citroen’s quirky 2CV Sahara 4x4 came into play. 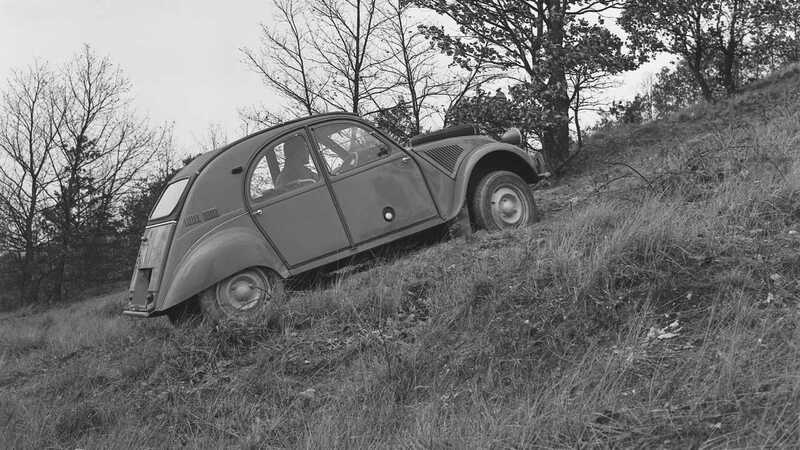 The Citroen 2CV actually had a difficult birth, largely thanks to the outbreak of war. Citroen president Pierre Boulanger wanted the company to build an affordable car for the masses as 1930s still saw the widespread use of horse and cart. 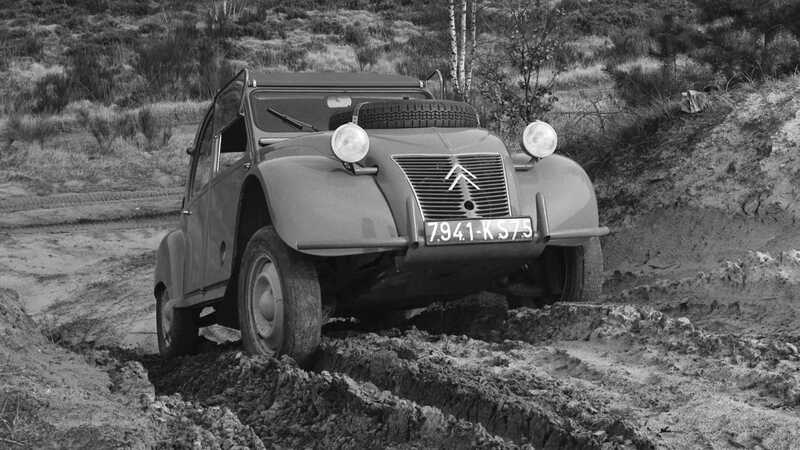 In 1934 Citroen was acquired by Michelin which continued work on the car that had to be able to travel at 30mph with 50kg of farm produce in the cabin. By 1937 20 prototypes had been created with distinctive corrugated bodywork for additional strength. 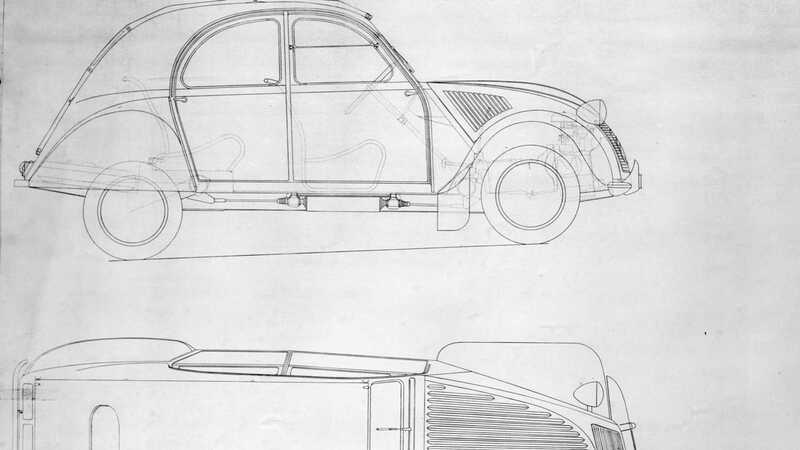 Another two years of development saw the 2CV ready for its big launch, but in the same year France declared war on Germany and the project was put on hold. All existing prototypes were then hidden or destroyed to prevent them from falling into Nazi hands. 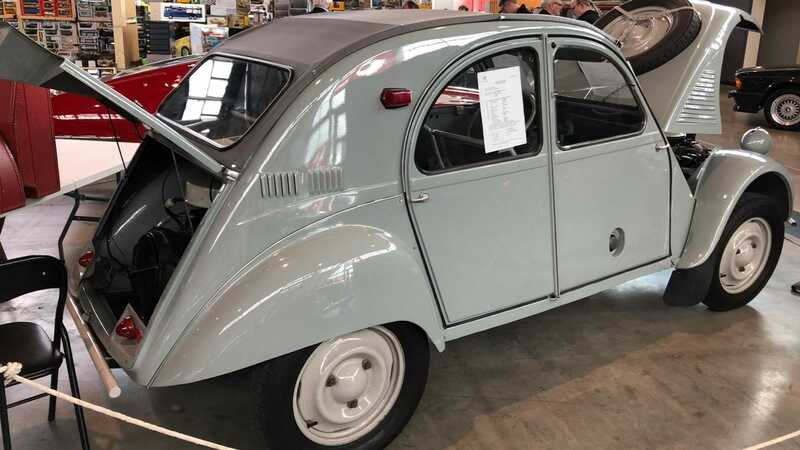 Finally, after the war at the 1947 Paris Salon the Citroen 2CV was revealed. The front-wheel drive car made use of a 375cc engine that was easy to maintain. It became a huge success and actually accumulated a three-year waiting list. Not content with conquering native French sales, Citroen bosses began work on a car to satisfy the colonies. France had control over much of North Africa which was in need of affordable transportation, however, distances between towns were vast and the road network consisted primarily of dirt paths. In 1958 the curious Citroen 2CV Sahara 4x4 was launched as a more rugged variant of the popular car. Sitting higher than its more urban counterpart, the Sahara featured a series of modifications to help it cope with rougher terrain. Uprated suspension, a new floorpan, and an external spare wheel were all new additions. These upgrades certainly made the vehicle more durable, but what about some all-important traction? This Citroen 2CV Sahara 4x4 gained all-wheel drive via the use of two engines. Up front was the regular two-cylinder unit, but in the boot was an identical motor that powered the rear wheels. Each engine functioned totally independent from one another with both having separate gearboxes, fuel tanks, and ignitions. 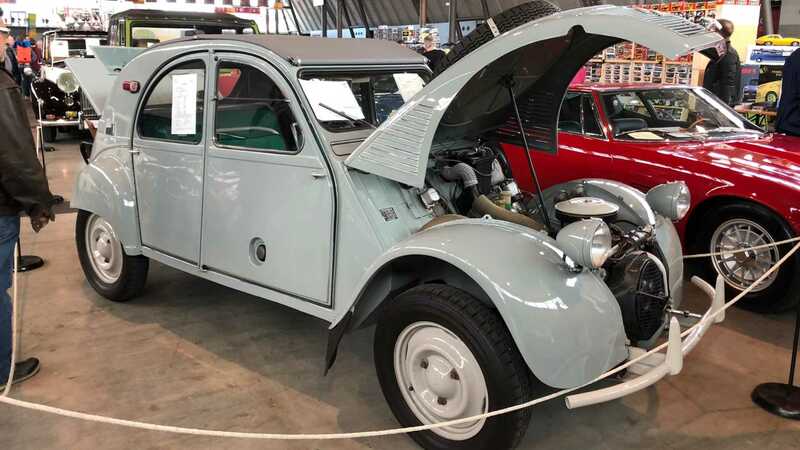 This unusual arrangement meant that this 2CV was actually front, rear, and all-wheel drive all at the same time. One of the core principles behind having two engines onboard was that if one should fail in the wilderness, there was another to get you home. Also, if finding fuel in the desert was proving difficult, you could simply turn off one engine and continue to use the other. The car performed admirably off-road thanks to its unique all-wheel drive system and still remaining relatively lightweight. In fact, some tests saw the vehicle outperform more conventional 4x4 vehicles. On flatter surfaces, and with both engines running, the car could reach a top speed of 65mph — or 40mph with just one. 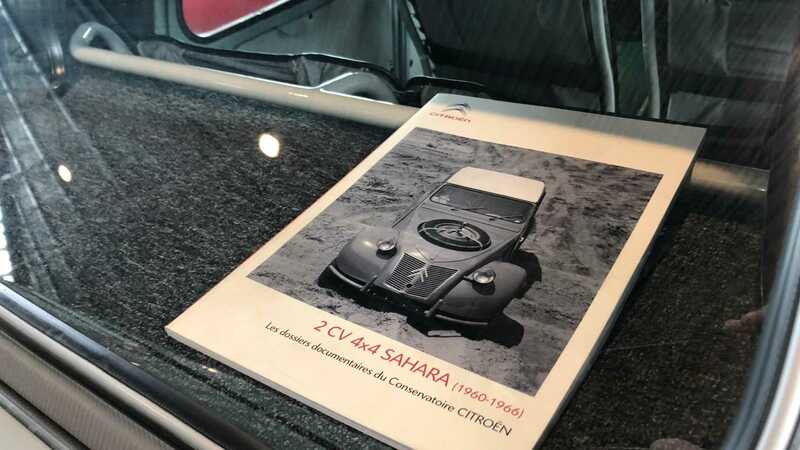 Sadly, Citroen built just 694 2CV Sahara 4x4s due to lack of demand. While the car did undercut all-wheels drive rivals, it was less practical and cost double what the regular 2CV sold for. Today these rare oddities are highly collectable machines, and serve as a great reminder of Citroen’s out-of-the-box thinking.